Tipard Pocket PC Video Converter for Mac is a versatile Mac Pocket PC Converter for Mac users to convert video for Pocket PC Mac. And all the popular videos can be played on all types of Pocket PC, such as General Pocket PC, HP iPAQ, Dell Player, Dell Aixmi, even the devices of BlackBerry. This Pocket PC Video Converter for Mac generates the WMV, AVI formats compatible with the Pocket PC and other devices. Tipard Pocket PC Video Converter for Mac can convert all popular video formats to Pocket PC WMV and AVI format on Mac, as well as the function to convert video or extract audio to MP3 format for the music enjoyment. Support General Pocket PC, HP iPAQ, Dell Player, Dell Aixmi, even the devices of BlackBerry. Tipard Pocket PC Video Converter for Mac can convert one video to different formats simultaneously for users to enjoy videos on different players. 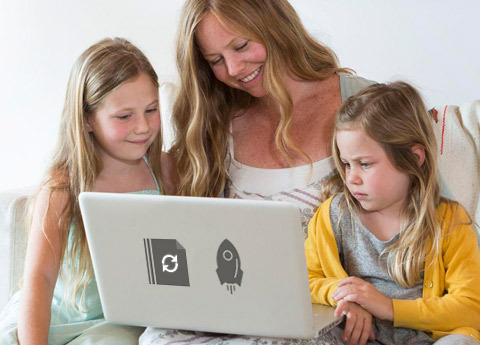 In the Mac Pocket PC Converter, the amazing Settings function allows you customize your output video for high compatible with your players. 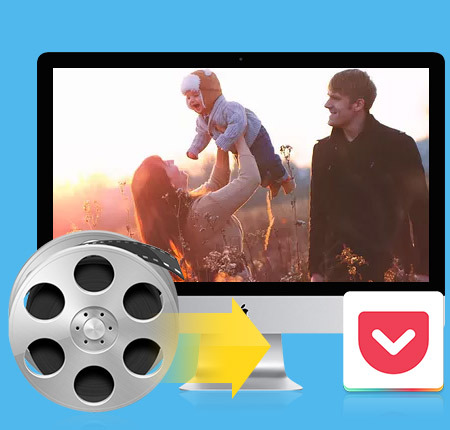 In Tipard Pocket PC Video Converter for Mac, classified and powerful profile is sorted by devices and video formats, and it would be convenient for you to select what you need, and any customized profile or settings can be saved as user-defined profile. 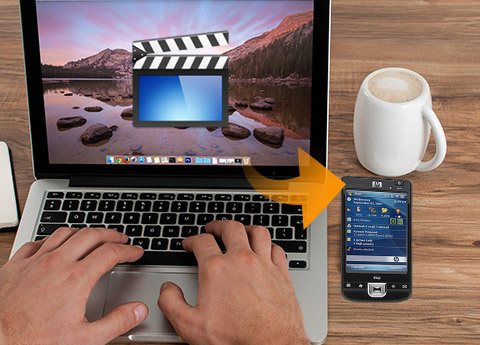 When you edit video, the Mac Pocket PC Converter allows you to preview the original video and output video effect simultaneously. at the same time, you can capture favorite picture. 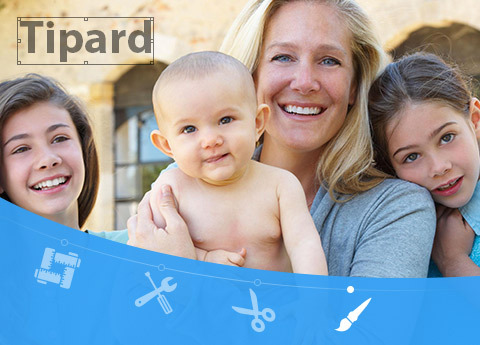 This professional software provides you with various subtitles and audio tracks. 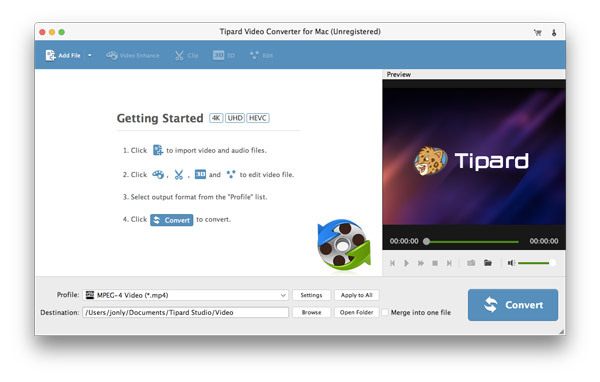 Tipard Pocket PC Video Converter for Mac owns the intuitive interface which enables you to convert video to Pocket PC WMV and AVI format on Mac.